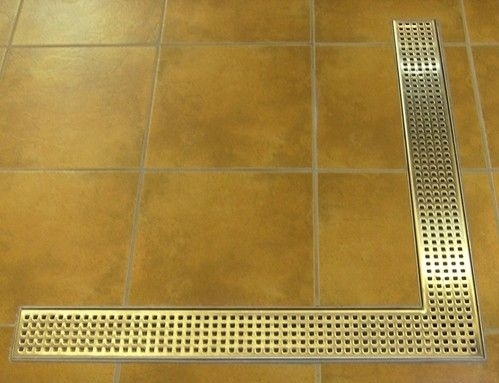 If you are looking for a shower drain for your shower room, you are exactly at the right place! E.C.T DISTRIBUTION LTD UK offers unique and classy products for your bathroom. E.C.T UK offers products that are not only beautiful, but also are of the best quality. Our products are displayed shower-drains.co.uk and are delivered at your door step as soon as possible in United Kingdom or in Ireland. 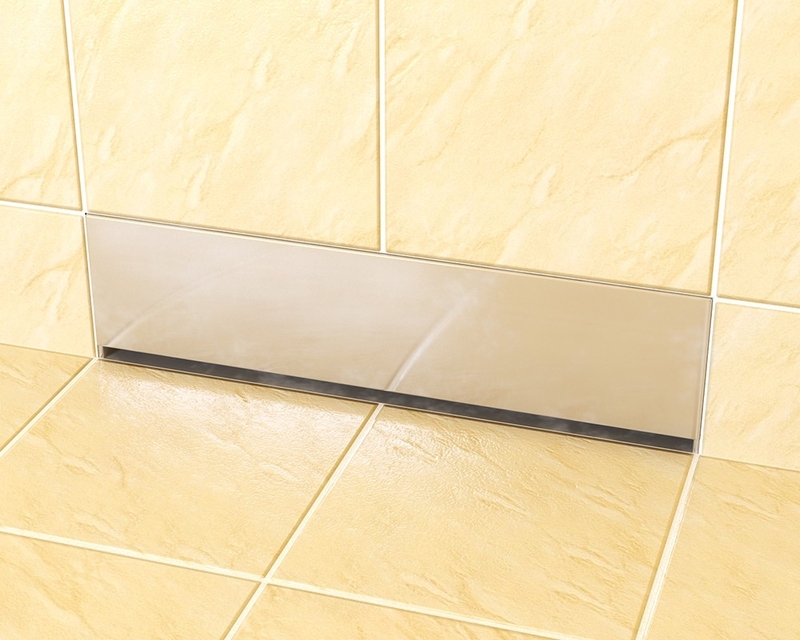 If you are looking for the best shower drains systems in UK, this article will give you detailed information regarding the drains that are offered by E.C.T Shower Drain. 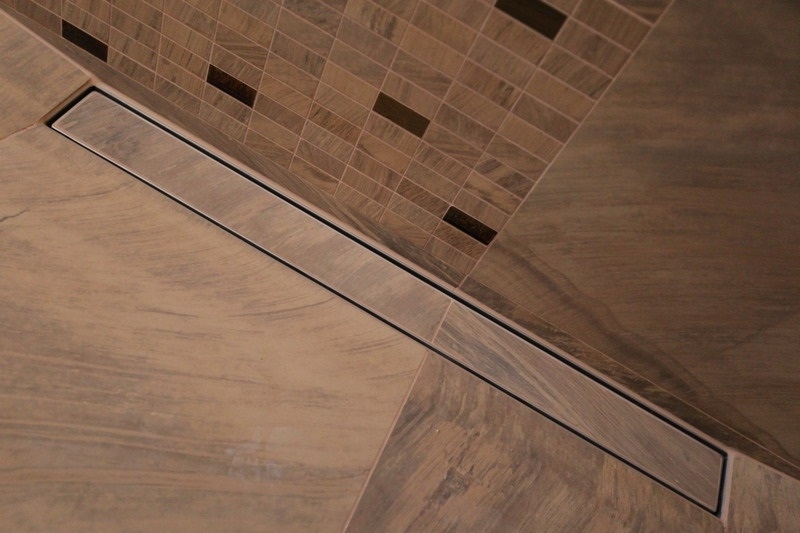 The shower floor drains are available in various materials, finishes and prices. E.C.T Drain makes sure that its customers are supplied with the best quality products that will last long. All our shower room drains systems are manufactured from high quality stainless steel. You can buy the drains at various prices that range from £ 98 to £ 262. E.C.T DISTRIBUTION LTD UK aims to deliver the best quality to all customers! This is one of the best sellers that are offered in the linear drains category. It has a large panel that will allow you to place matching tiles easily. The material is Stainless Steel. Along with that it is available in different measurements that range from 500mm to 1200 mm. It also has 10 grates models from you can choose. 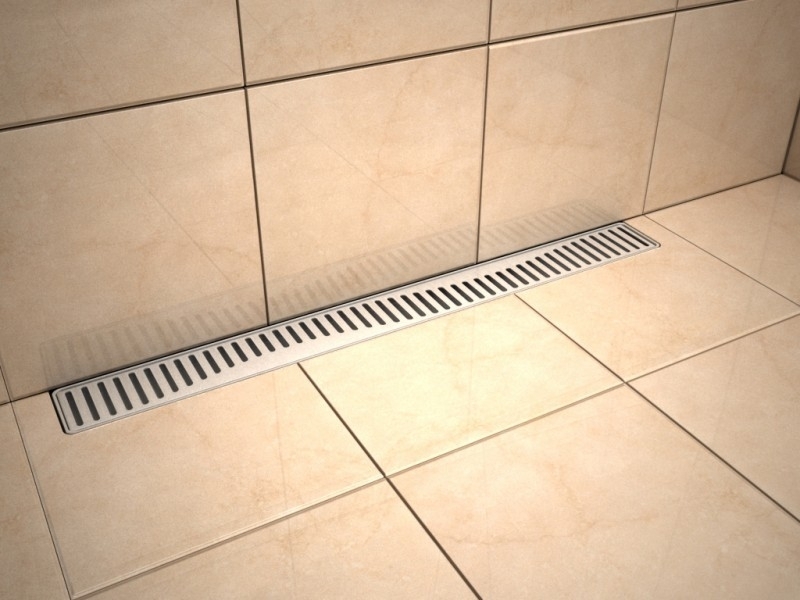 The linear tile insert drain is well-liked by plumbing professionals, bathroom designers and property owners. Most of the people who acquired this tile insert linear drain system with trap didn't report any kind of problems. Basically the this system is quite simple to install, clean and maintain. This product is manufactured from stainless steel and is available in different measurements that range from 500mm to 1200 mm. The corner drain system is the best solution for bathrooms and shower rooms where space usually are limited . The floor drain is significant not as big as other similar items available on the market . 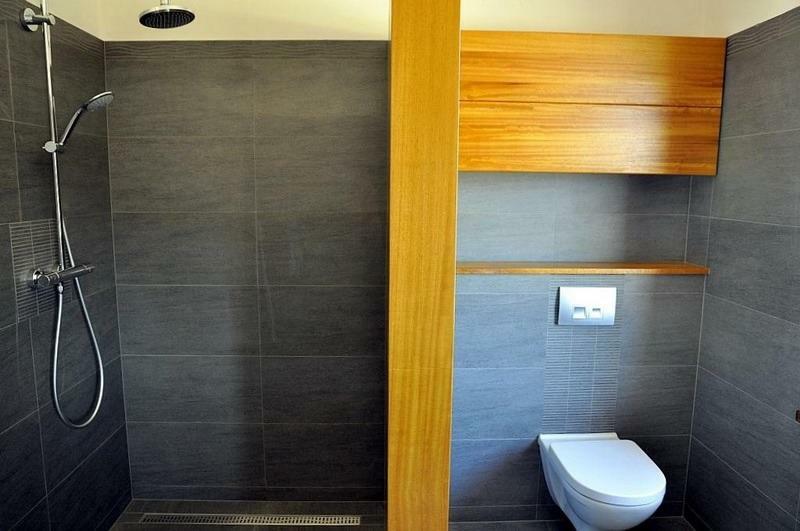 The corner position as well generates much more space in the shower room. This product is manufactured from stainless steel and is available in different sizes from 600mm to 1000 mm. 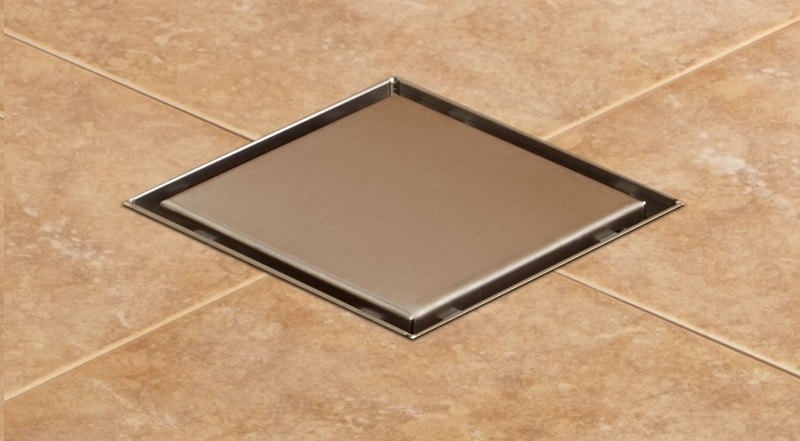 If you are remodeling your shower, the Square drain is made for you! The material with which it is made of is Stainless Steel and the best part is that it consists of a removable grate that makes cleaning convenient for the customers. If you were to order it now, it will be delivered to you within 1-2 working days. This shower wall drain system will had a classy look to your sophisticated bathroom. It is made of Stainless Steel and is available with plastic or stainless steel siphon. 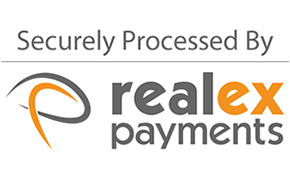 This product can be delivered to you in 5 working days. The shower floor drains mentioned above are just some of the shower drains provided by E.C.T DISTRIBUTION LTD UK. If you want to purchase the best quality drains systems, you shouldn’t miss the chance of visiting our website.